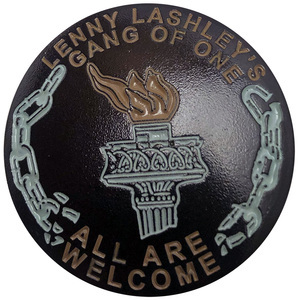 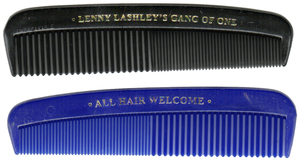 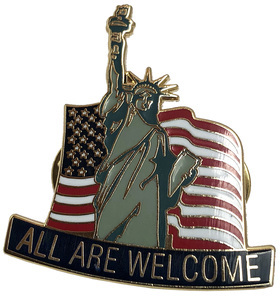 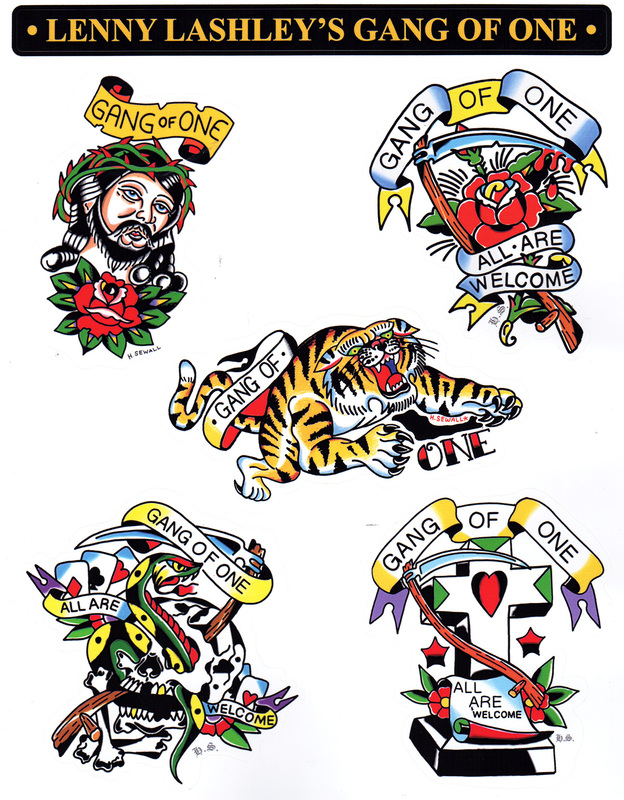 Lenny Lashley's Gang Of One "All Are Welcome" tattoo sheet. 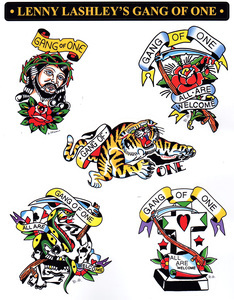 These temporary tattoos are easily removable and non-toxic. 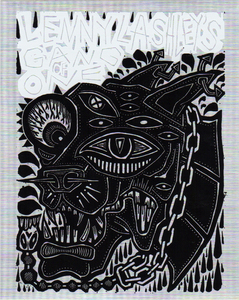 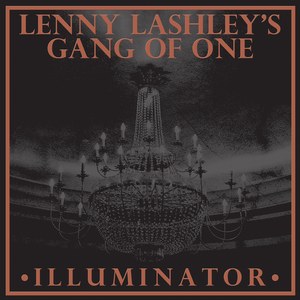 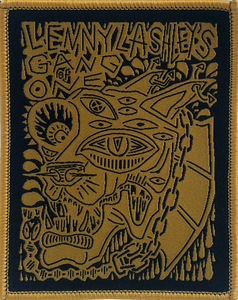 Lenny Lashley's Gang of One: "Illuminator"